Burr’s Intellectual Property and Patent team has successfully represented a major semi-conductor manufacturer in five Intellectual Property Right (IPR) challenges. The challenges were in relation to a major piece of key technology for the manufacturer. In all five cases, not one single claim was found invalid, an unusual statistic when dealing with IPR challenges. According to statistics provided by the United States Patent and Trademark Office’s (USPTO), less than 20% of all challenged patents are able to have all claims remain valid. The team who successfully represented the client included Tampa Partner Harvey Kauget, Tampa Partner Ryan Corbett, and Fort Lauderdale Counsel Jeff Kamenetsky. 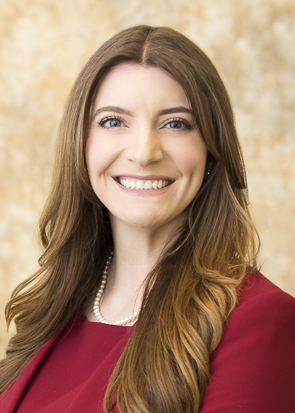 In addition, Dana Robbins, who is a new Tampa Associate in the Tort Trial and Insurance Practice Section was also involved. 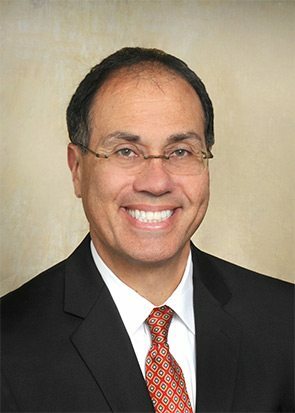 At Burr, Harvey Kauget serves as the Tampa Office Managing Partner, practicing in the firm’s Intellectual Property Group with a focus on intellectual property litigation and prosecution. Harvey serves a wide-range of clients in the areas of patent, trademark and trade secret litigation, patent and trademark prosecution, IP risk management, portfolio licensing, and client counseling. 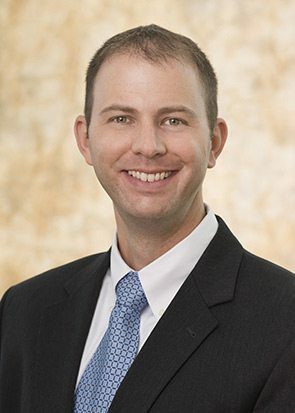 Partner Ryan Corbett practices in the firm’s Intellectual Property group where he focuses solely in patent litigation, patent prosecution, and trademark matters. He represents large public companies and small startups in obtaining patent protection from the U.S. Patent & Trademark Office, defending patent infringement cases, and enforcing patent rights. 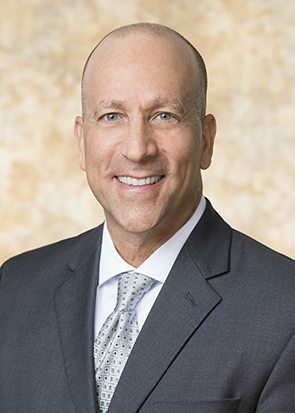 Jeff Kamenetsky, a Registered Patent Attorney, serves as Counsel in the firm’s IP/Cybersecurity practice group where he counsels clients in all aspects of intellectual property including patent prosecution, post grant proceedings, trademarks, copyrights and litigation.